A budget deal announced Wednesday will oust Planned Parenthood from the state’s program to provide breast and cervical cancer screening for low-income women. *Editor's note: This story has been updated to include comment from Planned Parenthood. Planned Parenthood would be ousted from the state’s program to provide breast and cervical cancer screenings for low-income women under the budget compromise approved by a House-Senate conference committee Wednesday. A tiered funding system that the Texas Senate sought for the joint federal-state Breast and Cervical Cancer Services program — which provides cancer screenings for poor, uninsured women — was meant to effectively eliminate Planned Parenthood's role in the program. But because clinics other than Planned Parenthood might have been cut off as well under the Senate approach, the conference committee decided instead to target just 17 Planned Parenthood clinics by cutting off only clinics affiliated with abortion providers. Under state law, Planned Parenthood clinics performing cancer screenings are already prohibited from performing abortions if they accept taxpayer dollars. Some of the targeted clinics may still receive cancer screening funding if the state is unable to find other eligible providers in certain regions. 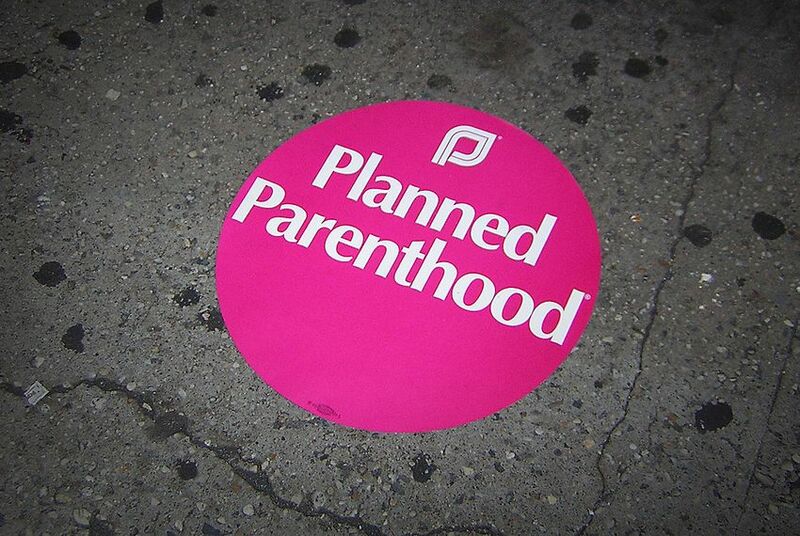 Planned Parenthood currently serves about 10 percent of the women in the program. In fiscal year 2014, Planned Parenthood affiliates received about $1.2 million in funding and served 2,938 of 33,599 total women who received services from Breast and Cervical Cancer Services providers. “There are many members that feel very strongly that the facilities that receive funding should not be facilities for performing abortions, so the answer is, don’t perform abortions and you get the money,” Nelson said in January when Republicans' renewed fight against Planned Parenthood over taxpayers dollars first came to light. “Senator Jane Nelson and certain members of the budget conference committee have made clear that they prioritize politics over protecting access to life saving cancer screenings for Texas women," Yvonne Gutierrez, executive director of Planned Parenthood Texas Votes, said after Wednesday's vote. The Republican-led Legislature slashed the state’s budget for family planning by two-thirds in 2011 in an effort to prevent health providers even loosely affiliated with abortion providers, like Planned Parenthood, from receiving state tax dollars. Ousting Planned Parenthood from the joint state-federal Medicaid Women’s Health Program cost the state a $9-to-$1 match from the federal government, forcing state health officials to restart the program as the state-financed Texas Women’s Health Program to keep Planned Parenthood from participating. But some Planned Parenthood affiliates continued to receive funding from the Breast and Cervical Cancer Services program, which is primarily funded by federal money. In fiscal year 2014, funding for the program included $7.8 million in federal funds and $2.4 million in state funds.